Every January we gather women of prayer from across the denominations to stand prophetically as we open the womb of each new year. 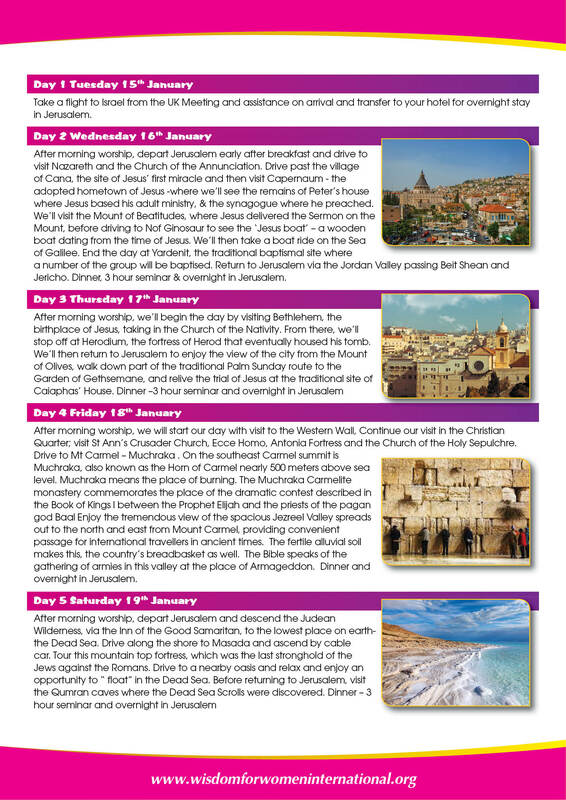 Check our events page to register for the next UK Residential Winter retreat. 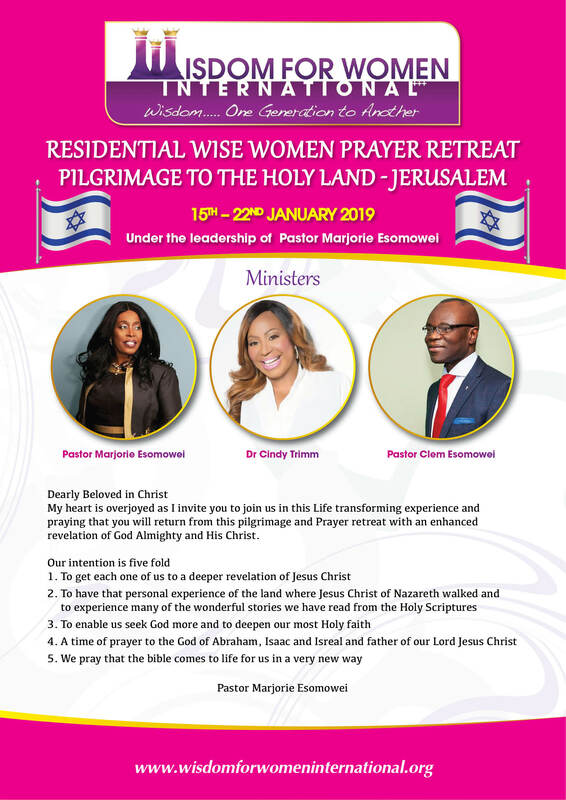 It’s a weekend of strong prayer concerts, bonding, worship, praise, networking and such a fresh anointed time in the presence of the Lord with like minded women of faith and prayer. 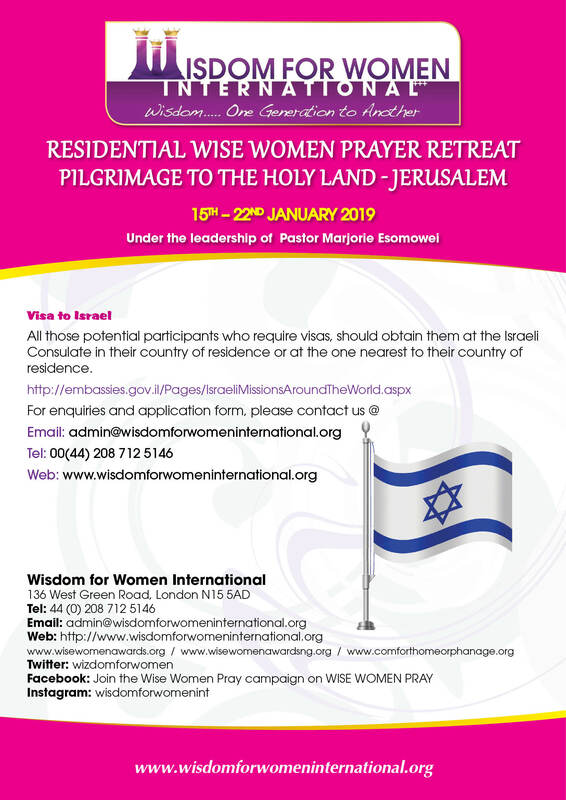 Please call 02087125146 or email admin@wisdomforwomeninternational.org to purchase your WISE WOMEN PRAY T shirt.